April Michelle Bratten was born in Marrero, Louisiana. She currently lives in Minot, North Dakota, where she received her BA in English from Minot State University. 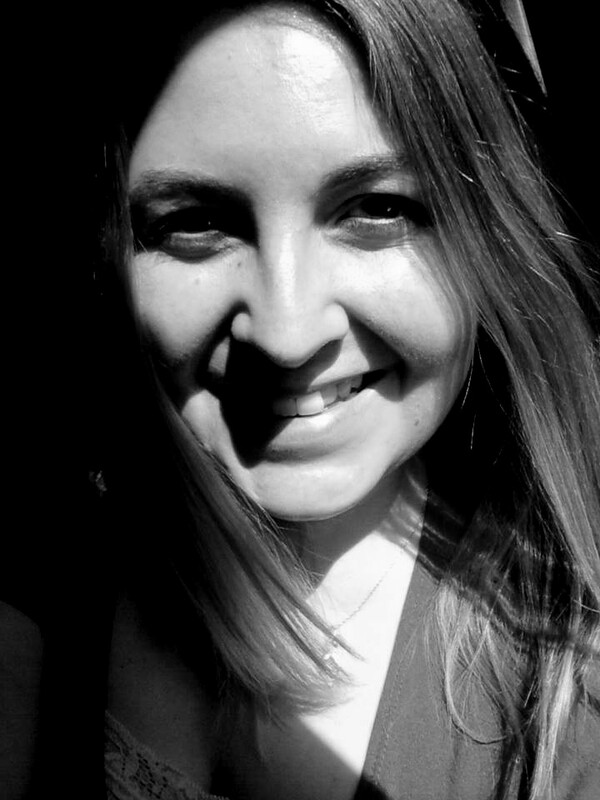 Her work has appeared in Southeast Review, Zone 3, THRUSH Poetry Journal, Screen Door Review: Literary Voices of the Queer South, and others. April is the co-founder and Editor-in-Chief of Up the Staircase Quarterly.